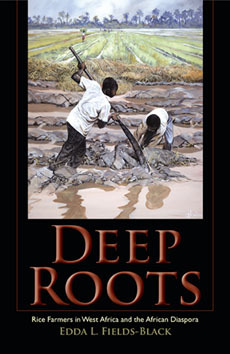 "Fields-Black makes excellent use of the vocabularies she has collected during fieldwork, existing archival and contemporary Portuguese accounts, slave trade databases, and secondary sources... and offers important new insights in West African agricultural history and the dynamics of diasporic connections." "An imaginative book of considerable potential... The writing is good and the ideas important."